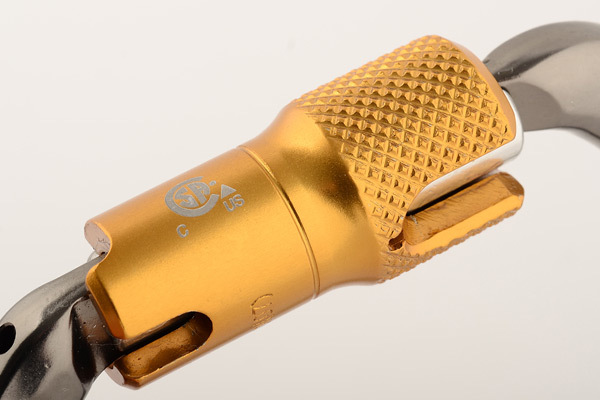 Is it a swivel or is it a captive eye connector? 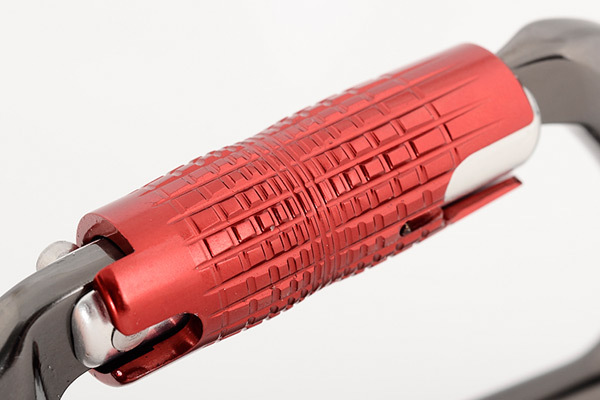 In fact, it's both. 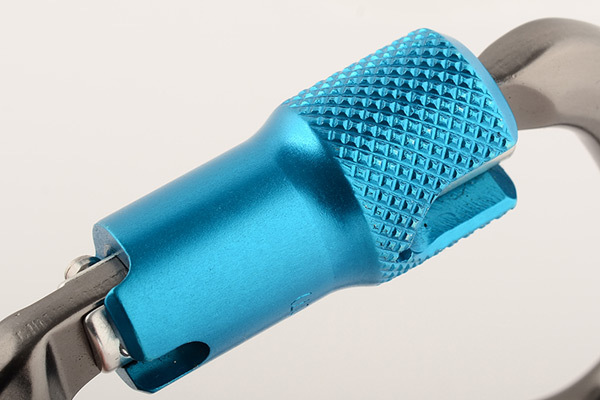 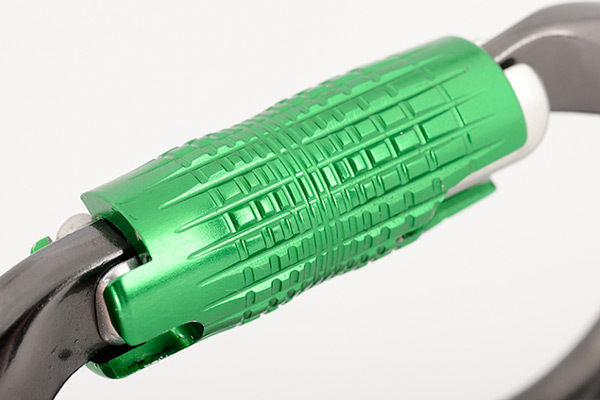 The Sidewinder is a directional connector with an integral swivel. 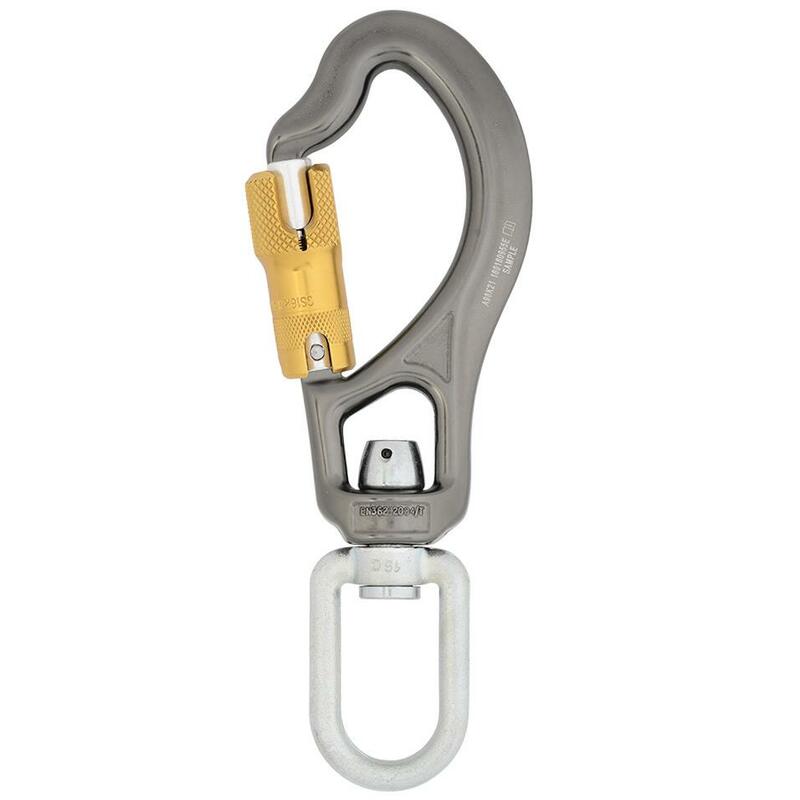 Essential in applications when there is a need to manage spin, rotate the load relative to the anchor or simply to minimise lanyard tangles. 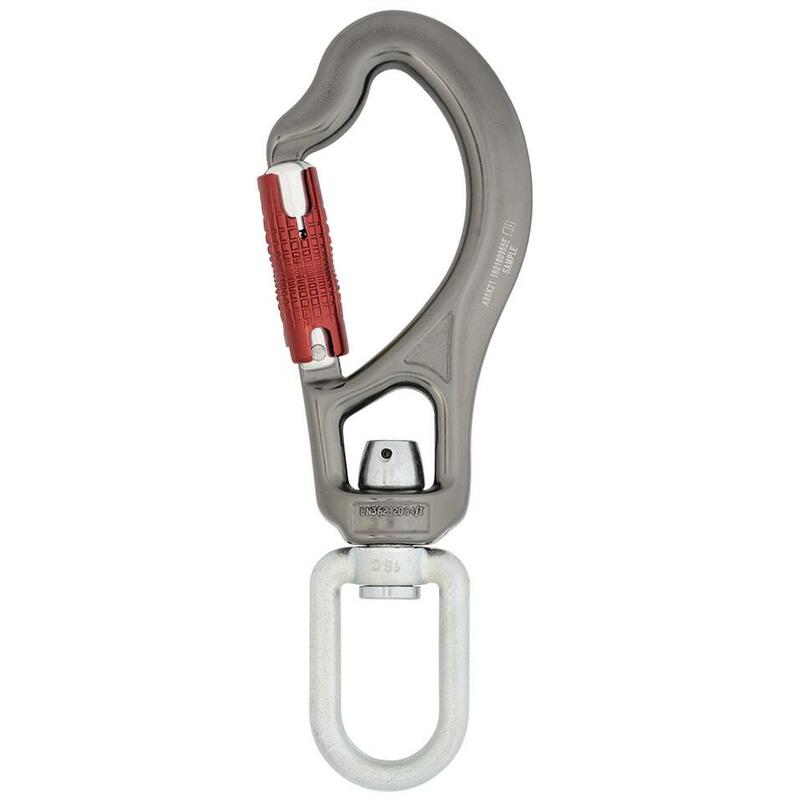 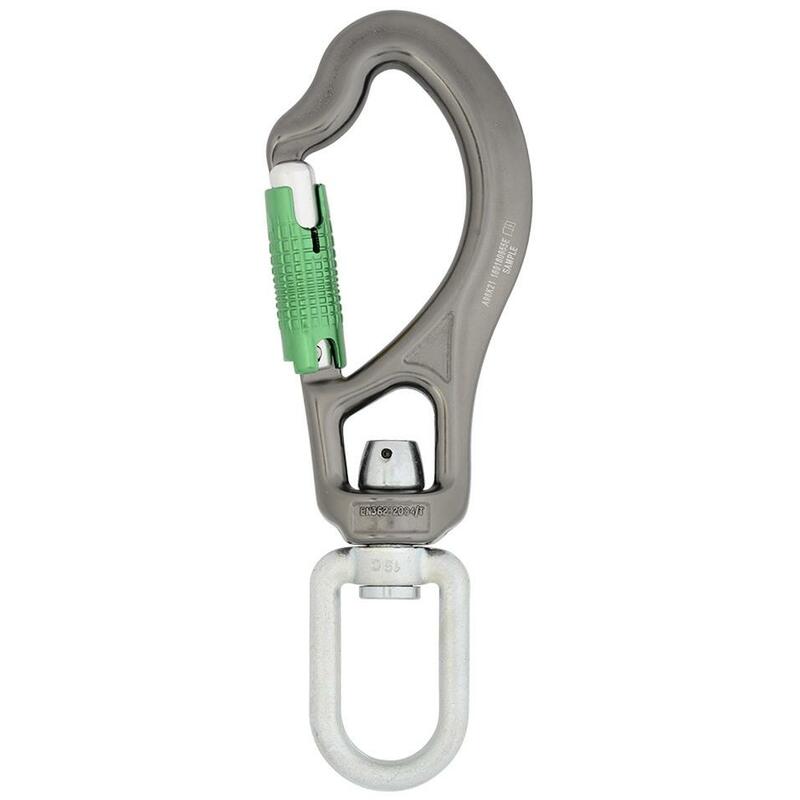 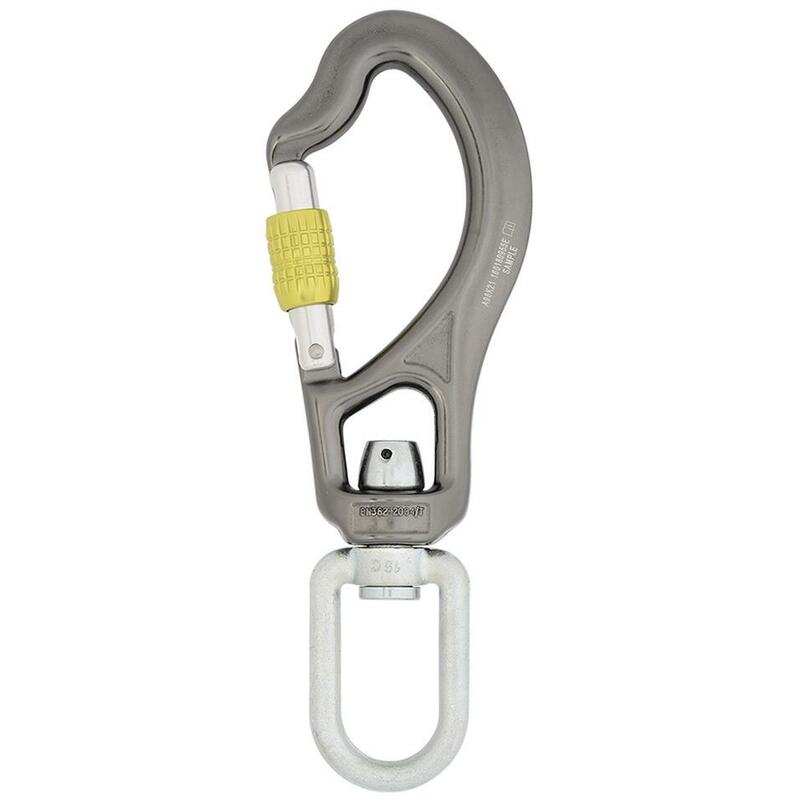 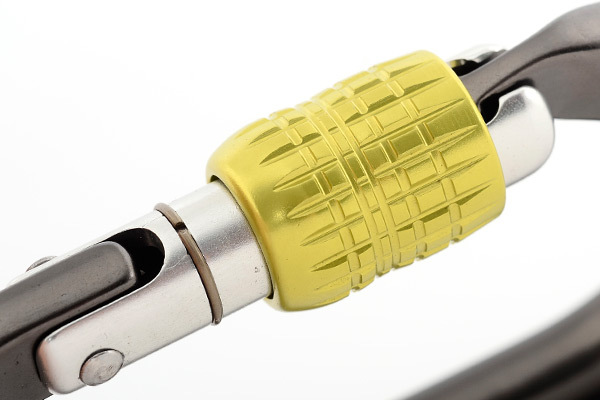 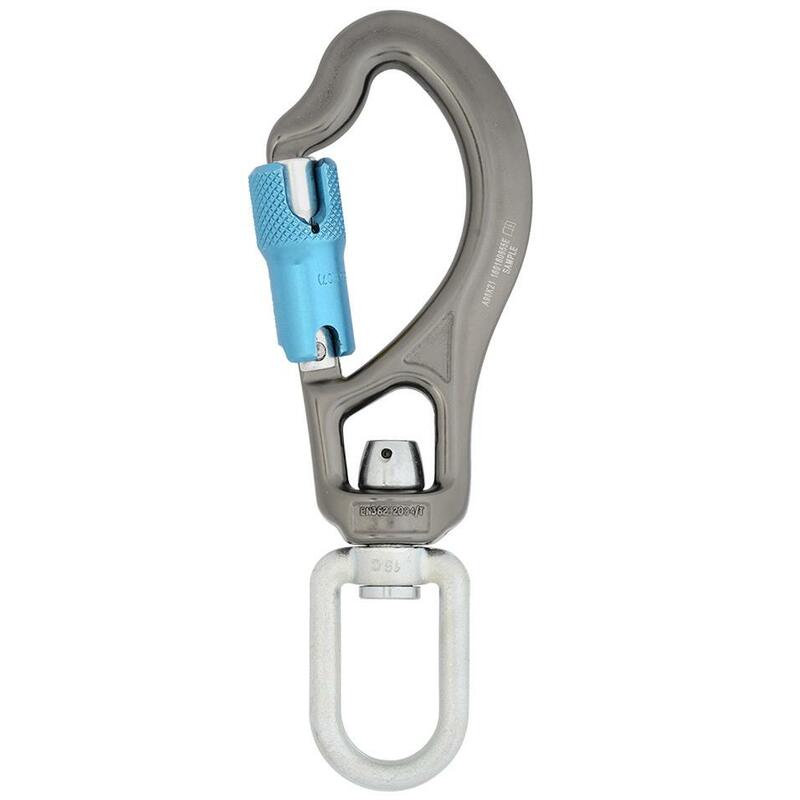 The Sidewinder is often used as a connector on guided fall arresters as it can be captive on a system, allows rotation by the user and is quick, easy and secure when connected.